Stop lookin'fuh wayz'da @*#& widd'itt already. 'Godda admit wwally . . I din'know. Danks'fuh'da heddzupp. 'Curious: would'datt be politically incorrect? 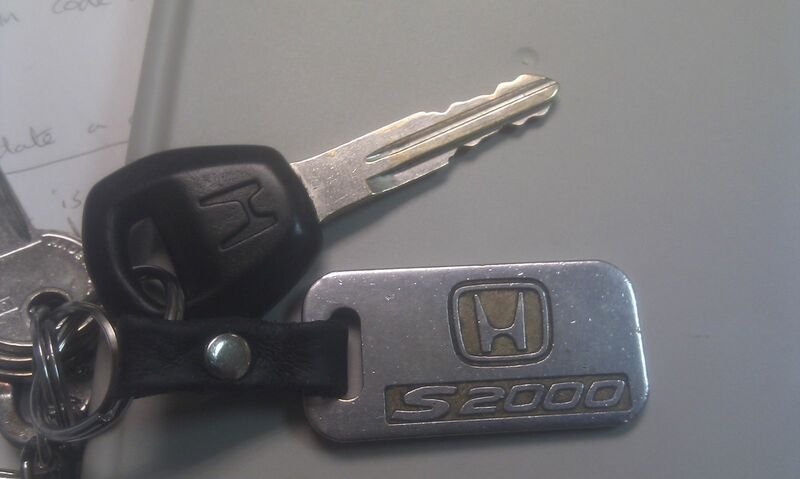 The keyless entry system on the S2000 predates the switchblade key introduction and operates on a different (lower) radio frequency than newer Honda and Acura models. You would need to modify the switchblade transmission frequency to make it work on the S2000. Last edited by Switchblade; 04-06-2013 at 09:40 AM. 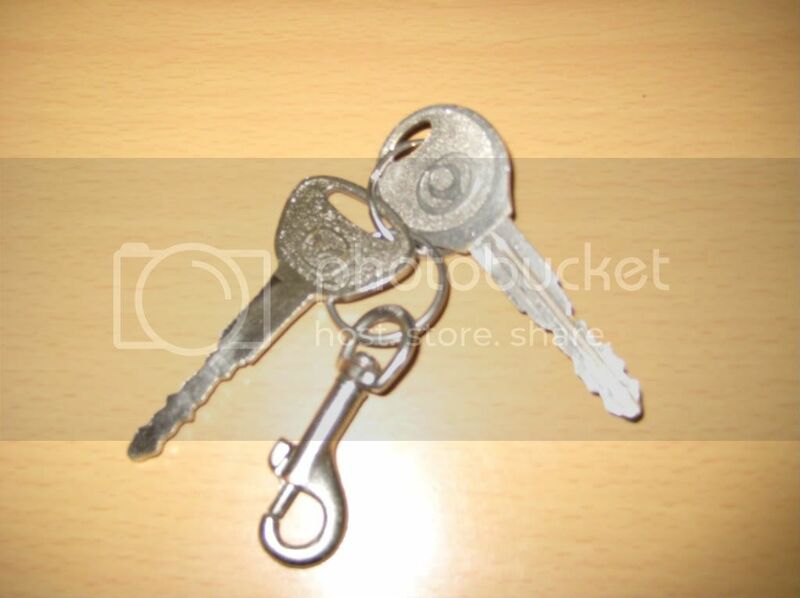 Here's what the S master key looks like. Not sure I want to give this up for a switchblade key. Doan go gettin' too impressed VV. 'Ey jus' look so much alike 'blade. The downside of being a second owner. I want one. I'm going to hit eBay.